It's been just under one month since the iMac Pro launched, and Best Buy today has already discounted one configuration of Apple's high-end desktop computer. 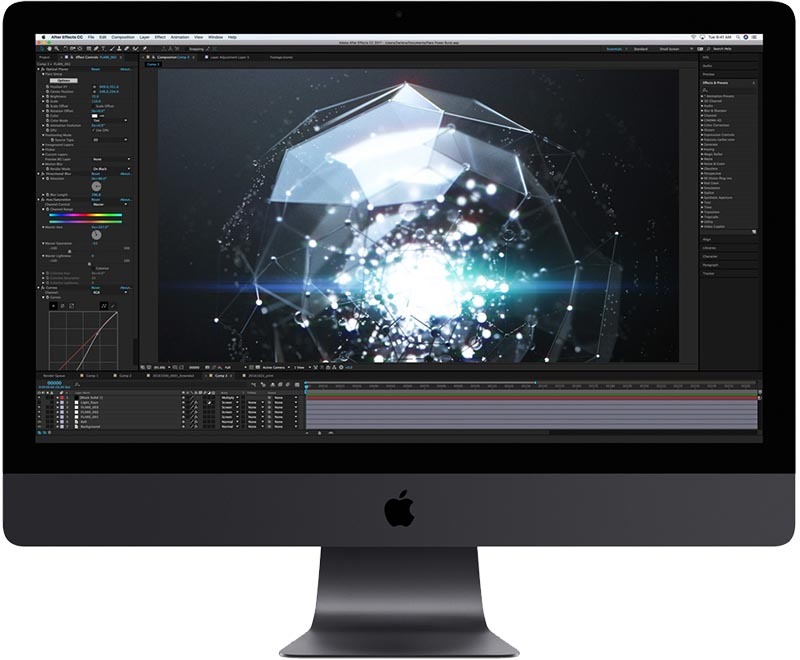 This is the base model of the iMac Pro, and 14-core and 18-core processors are available in customizable configurations that increase the price of the computer to as much as $13,199. If you're looking for more information regarding the configuration options of Apple's latest desktop computer, head over to our iMac Pro Roundup. Way to burn the early adopters! Who the hell buys an iMac Pro at Best Buy? People who want snake oil like “Webroot Secure Anywhere”, it seems. OMG! Can’t afford not to take advantage of that deal! $250.00 is still a discount none the less. If someone was serious in the market for the iMac Pro as it is, this still would be welcomed. It might be sponsored but it is news. It shows that perhaps Apple didn’t price it right in the first place. Apple priced it just fine. It shows that the market for this sort of machine is not the sort that would ever even dream of buying it from Best Buy, so they have stock they cannot shift. That’s better than the deal at MacMall. I'll wait until it sells for $250. All you have to do is refuse anything extra they offer. They don't force software upon you against your will. They do, however, lie out their arses about what someone needs on their computer. But you, being the person that you are and realizing you don't need all their extra crap, can simply buy a Mac at Best Buy without any extras on it. Best Buy does have good deals on occasion and they also price match, so it's not crazy to buy Apple products there.